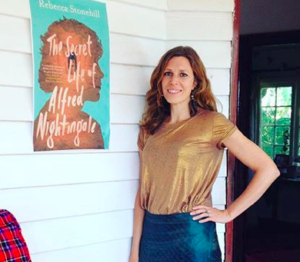 This blog post is long overdue, but I wanted to mention a new anthology that I feature in! 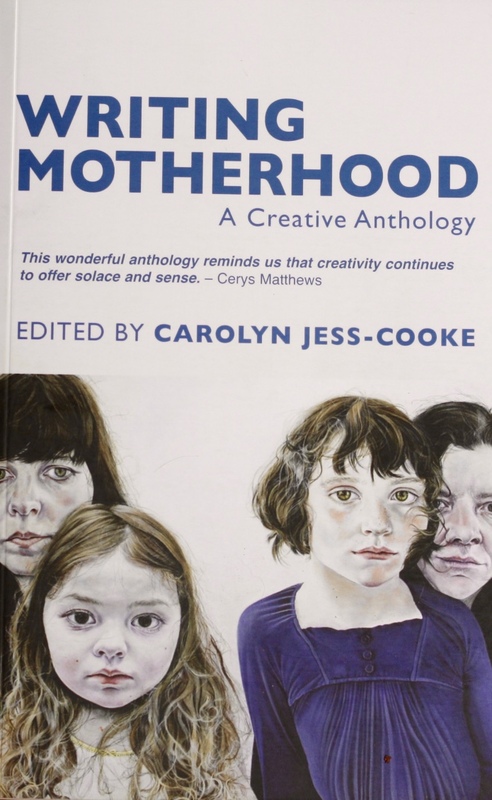 Named Writing Motherhood – A Creative Anthology, this collection has been edited by Carolyn Jess-Cooke and features a chorus of female voices amongst writers and poets on the ‘wonders and terrors’ of motherhood. 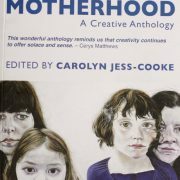 Encompassing post-natal depression, maternal instincts, miscarriage to transformation and so much more, this is a raw, relevant and important anthology of the multi-hued experience of what motherhood means. 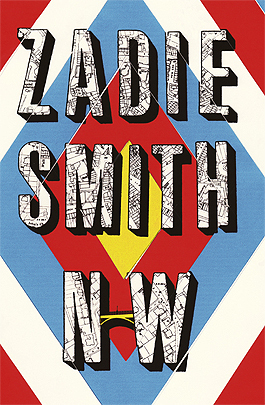 I’m really proud to be part of this anthology, so a huge thank you to poet and novelist Carolyn Jess-Cooke for inviting me to be part of it.